The BBC are on of the most trusted news sources on the planet, Â so when stories fly around about the next iphone dropping it's 3.5mm jack plug and moving to using their own lightning port or bluetooth. We think this is one of the usual stories that flies around before they release any new apple product, but when the BBC picks it up we take note! and this brilliant article shows that the common 3.5mm jack plug has a more of a history than we knew. It will also be a blow for a piece of technology that has been remarkably resilient. 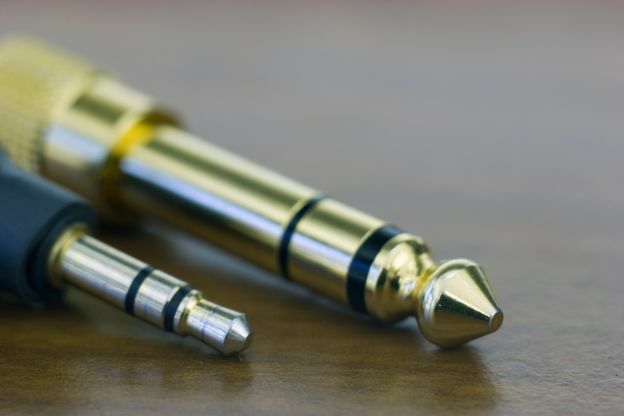 The 3.5mm headphone jack is essentially a 19th Century bit of kit - it is a miniaturised version of the classic quarter-inch jack (6.35mm), which is said to go back as far as 1878. Both sizes of plug have a nubbin of metal that nips in before flaring out just before the tip. "It needed to be something that could be inserted and removed very easily, but still make a secure connection," says Charlie Slee, a member of the Audio Engineering Society. Initially the quarter-inch jack was used by operators in old-fashioned telephone switchboards, plugging and unplugging connections. "The standard has always been quarter-inch jacks," says Dr Simon Hall, head of music technology at Birmingham City University. 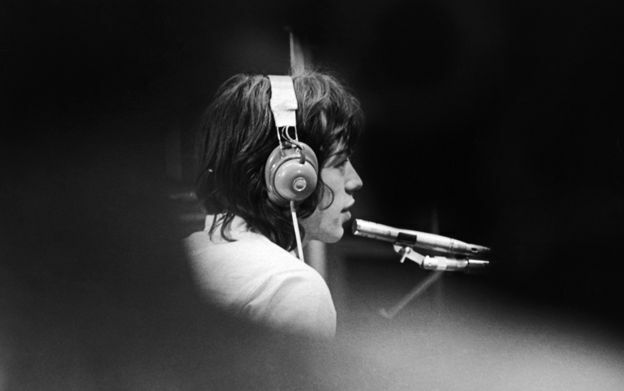 "Professional headphones in studios, guitar leads - they all run off quarter-inch jacks." 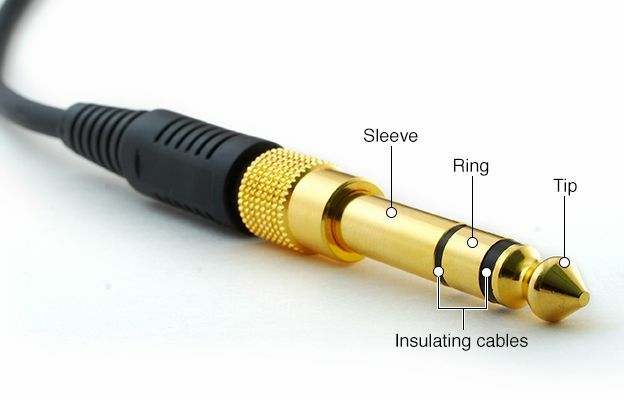 The jack is known as a tip, ring, sleeve - or TRS - connection. The "tip" transfers audio into the left-hand earplug of a stereo headphone set, and the "ring" the right. The "sleeve" is the ground or "shield". This set-up is stereo - the original mono plugs had only tip and sleeve. Certain modern plugs have a second ring to allow control of a headset microphone or volume. "Technically speaking, it's not a bad design," Slee says of the utilitarian, adaptable design. "If the parts are made cheaply they can break and lose contact, but ultimately it does the job it was designed to do." If you're using Â£1,000 headphones with your iPhone at the moment, you're going to be slightly cross. 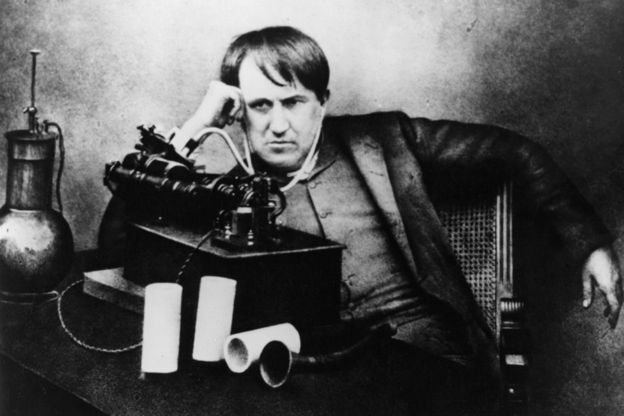 The "primitive headphones" (as above) used for listening to early phonographs were simple acoustic tubes. 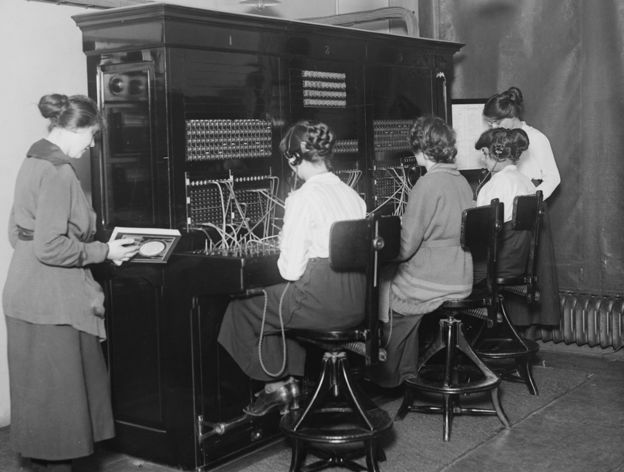 The first headsets with a receiver for each ear were just called "telephones". The name was supplanted by "headphones" by the beginning of the 1920s when they were being widely used to listen to broadcasting via crystal sets. For many years headphone receivers were the simple "Bell" type with permanent magnet, coil and diaphragm. Today's high-end 'phones are considerably more sophisticated, similar to miniature loudspeakers. "I think it's a storm in a teacup," adds Simon Hall. His reasoning? Having a standardised headphone jack on mobile phones and MP3 players is only a relatively recent luxury. "If you look at the previous generation of phones, things like Nokia phones, you had to have an adapter," he reasons. "If you want to connect headphones to professional equipment, you also need a professional adapter." 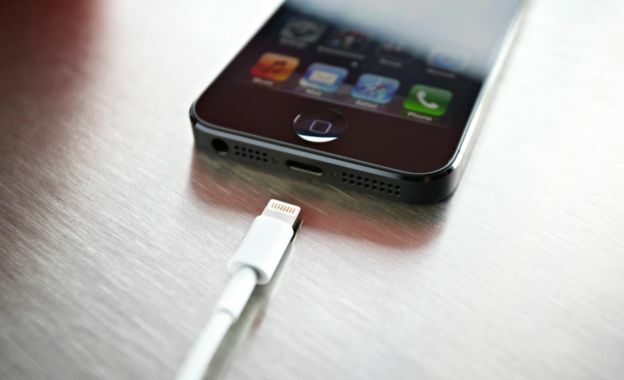 As recently as 2010, Samsung phones came equipped with a proprietary headphone port not dissimilar to Apple's rumoured replacement for the 3.5mm socket, the "Lightning" port. This isn't the first time Apple has aroused ire. Way back in 2007, with the first iPhone, it received complaints that the headphone jack was sunk into the casing. One technology wag called it "a great business plan - break an important device function, and sell the solution for fun and profit." The problem was fixed when Apple released its second iPhone model in 2008. But Apple is known for evolving technology: "They got rid of DVDs, they got rid of the floppy disk drive; they got rid of parallel ports, they're eventually getting rid of USB. This is how they move," says Dediu, the Apple-watcher. He reckons the switch to Apple's proprietary connection augurs a planned move to headphones that are akin to the Apple Watch. Owners of "old" headphones may find themselves having to buy adapters. Dediu forecasts a rapid change. "What Apple does is catalyse transitions," he says. "It would have happened anyway, but if it wasn't for Apple it'd have taken 10-15 years, but now it'll happen in 5-7 years." That the time may have come for the 3.5mm jack to be replaced shouldn't come as such a shock, believes Dediu. "Studying Moore's Law and the history of technology, it's clear we're not going to stick around with something analogue for long," he says. "It's almost puzzling that it's taken so long."